Bryan comes to us from Pilgrim Lodge, a United Church of Christ camp in Maine where he has served as Director of Outdoor Ministries since 1997. Bryan holds a Masters of Divinity from Yale University as well as degrees in social work and theater. Bryan brings strong experience in camp leadership as well as a passion for faith development and social justice issues. 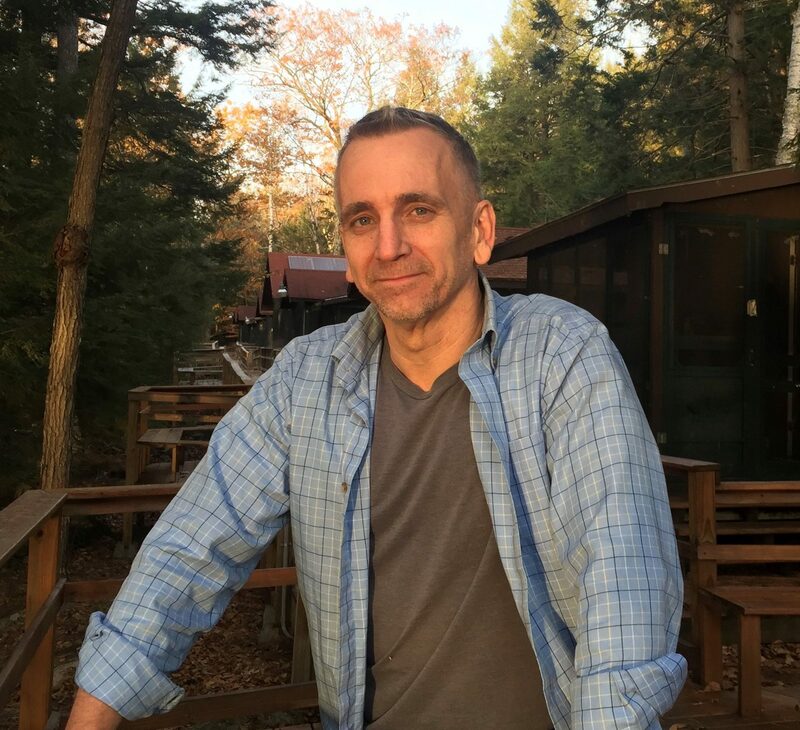 Bryan’s love of outdoor ministry was fostered first at Silver Lake Conference Center in Connecticut, where he attended camp as a child and where he worked on camp staff as a young man. Of his calling to this work, Bryan says, “Outdoor ministry creates a space apart from the everyday demands of life, allowing participants much needed time away to reconnect with God through the natural world and by quieting the many sounds that vie for our attention.” He looks forward to joining the community of Holmes Camp and to working in collaboration to further its mission. Sam Williams, originally from Stratford, Connecticut began as the the Holmes Camp Assistant Director, on September 24, 2018. Sam has moved from Windham, Maine. He was a camper at Silver Lake Conference Center in Connecticut and Pilgrim Lodge in Maine. 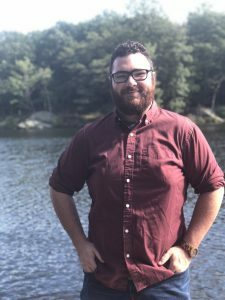 Sam worked at Pilgrim Lodge as a General Staff member for two summers, moving to the position of Music Director for another two seasons, and finally as Program Director this past summer. Sam’s passion is music, a gift he will bring to his role at Holmes. Sam plays multiple instruments as well as writes and creates music of various genres. He is handy in the kitchen and has experience at administrating all aspects of program and camp operations. Sam loves traveling and developing strong bonds with others.